Showing 3 articles from October 30, 2011. 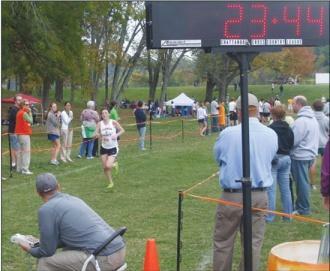 CHATTANOOGA - Hannah Faulkner made history in what has been a historic inaugural season for the Cannon County Cross-Country teams. The following roads will be closed to vehicle traffic Monday beginning at 6:00 p.m. except for those owned by residents, according to the Woodbury Police Department. An additional game added at the end of the season no longer will be a possibility for the Cannon County football team.